A face pack is what I turn to when I really want to cleanse my skin properly. I love the squeaky clean feeling you get after you mask. Ideally, I should whip something up in the kitchen, but I should be honest if there was a country for lazy people, I'd be its queen. A lot of the face packs that I use are still the same from way back in college and they still yield fabulous results - each one giving me a glow that lasts. All of these masks work for all skin types and they cleanse the skin gently, leaving you with a subtle glow. So here are a few of my favourite face packs all under Rs 400! Multani mitti is known to give your skin a deep cleanse and a slight glow. This ingredient is almost always used in home remedies to hydrate, cleanse and calm the skin. Himalaya has been around for so long and they definitely know a thing or two about natural skincare. 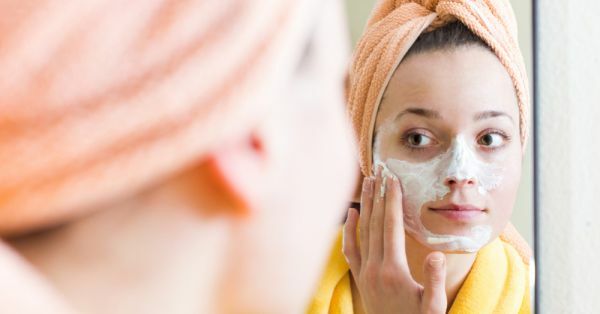 This mask cleanses your skin by removing the oil without clogging your pores. 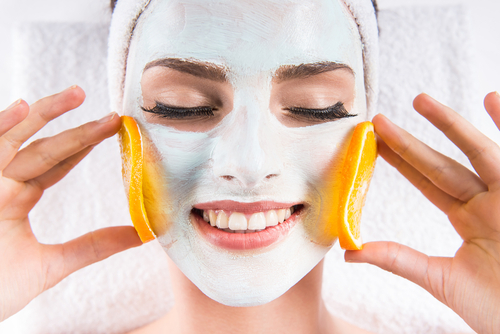 This mask gives you the glow by removing pigmentation with the help of pineapple, lemon, tomato and papaya. This quick travel-friendly pack is ideal if you want a pick-me-up after a long flight or even during one! Enriched with apricot and orange, this mask hydrates your skin while giving it a subtle glow. Aloe is the most sought-after skincare ingredient and cucumber is great to calm the skin. This mask is ideal for a luminous glow. So, which one are you adding to your cart for #SkincareSaturday? Do it, you know shipping takes at least a day!